Members of the French Parliament have begun a motion to impeach President Francois Hollande. 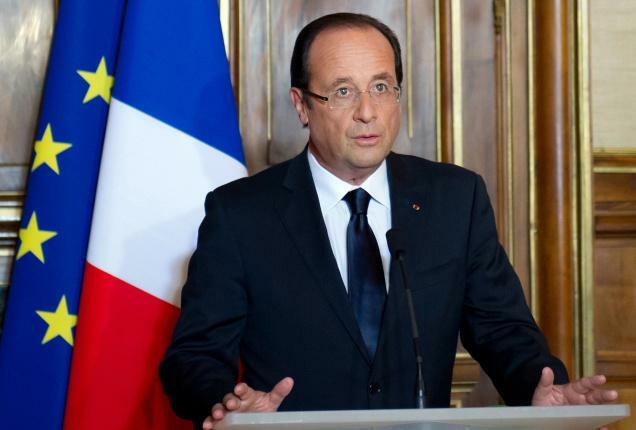 The opposition MP’s allege that Hollande divulged classified information in a recently published book. One of the MP’s said he “seriously violated defence secrecy” as 79 other MP’s signed the motiôn to begin the impeachment process. Hollande has indicated his interest to run for a second term as President despite his approval ratings being at an all time low.